It looks like the demise of the current BMW 1 Series is approaching rapidly. A while back we were telling you that some of the engines offered on the current 1er are going out of production soon and that was an obvious hint that the hatch is going out of production. Today, BMW’s CEO confirmed it all, telling journalists at a press conference that the new F40 1 Series will not only be unveiled this year but deliveries are set to kick off before 2020. 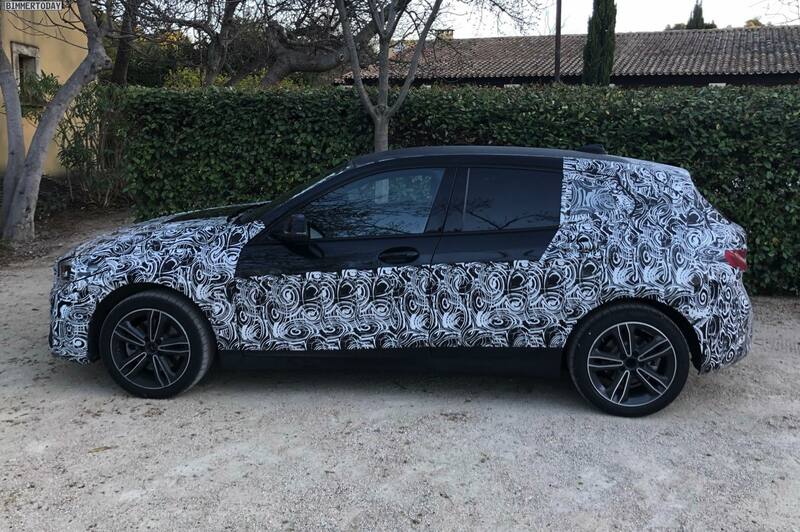 To be more precise, Harald Kruger said “We also have attractive new models in the compact class: The new BMW 1 Series will be available for delivery by the end of this year.” That’s basically as clear as it gets and from as high as possible. The F40 1 Series is bound to arrive this year and, to be honest, I don’t think I’m ready to say goodbye to the current model. That’s because the 1er will undergo some serious changes. While fans were able to save the 2 Series Coupe from having the same fate, the 1 Series will be turning FWD with the new generation. The move is logical and necessary, to be honest, to keep up with the competition. Using a FWD layout will allow BMW to offer more space in a compact size while also cutting costs. Since the 1 Series is still a small volume car with low profit margins, this sort of move can be explained at the end of the day. Sure, us, die-hard fans will miss the RWD hatch, especially in M140i guise but a new M Performance model is waiting just around the corner. It will probably be named M135i and will use the 300 HP 2-liter 4-cylinder engine from the X2 M35i model. Yes, it won’t be the same but it will have to do for now.